Our registered patients can call the practice during the week, and will be appointed a time to be seen as quickly as possible. We will always see patients with toothache who are registered at the practice on the day that they call, assuming that they can attend during practice opening hours. 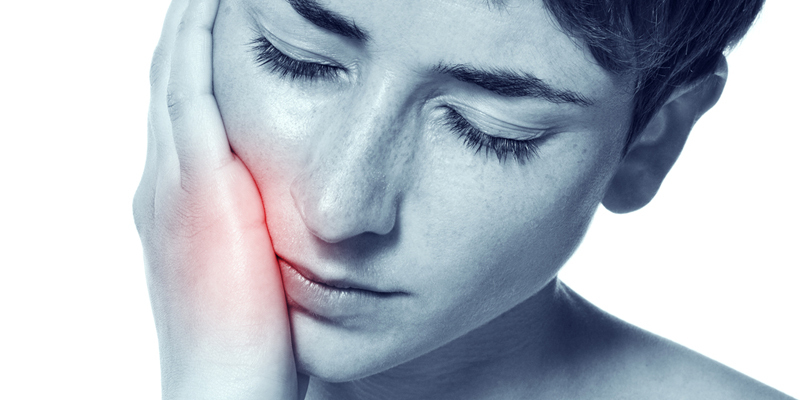 If you have a dental emergency and do not have a dentist, we will happily fit you in if we have space available. You will be treated for the dental emergency, and following this you are welcome to register with us. We charge a fixed rate of £35 for this, and this will include treatment to relieve your pain, along with any temporary fillings and x-rays. We recommend calling as early as possible, and we will do our best to fit you in.